Summer is a great season in Queensland, with warm weather and plenty of opportunities to enjoy the great outdoors. Queensland is a great place to live, and it’s best enjoyed with family and friends, not in a hospital bed. Follow our guide to enjoying Queensland safely wherever you are in the state. Queensland is the skin cancer capital of the world, and that’s no badge to wear with pride. The best way to prevent skin cancers like melanoma that are caused by sun damage is to follow the Cancer Council’s five recommended sun protection measures: Slip, Slop, Slap, Seek and Slide. Some people with fairer skin types will burn more easily than others, and be at a higher risk of developing skin cancer. But even people with darker skin or those who tan easily should take precautions to protect their skin from the sun. Whenever you’re out and about (even on cloudy days), slip on a shirt with long sleeves, slop on broad spectrum SPF30 or higher sunscreen, slap on a broad brimmed hat, seek shade when possible and slide on some sunnies to protect your eyes. Remember to reapply your sunscreen every two hours and after swimming. If possible, stay out of the sun between 10am and 3pm, when the UV Index levels peak. Barbecues, picnics, parties and family get-togethers are all stars of the Queensland social scene. When preparing, storing and transporting food, it’s important to keep food safety in mind. Food between 5 and 60°Celcius sits in the ‘temperature danger zone’. At these temperatures, bacteria can multiply, which can make you sick if you eat them. Keep bacteria from growing by making sure cold food stays below 5°Celcius and hot food is above 60°Celcius. When bringing food from your fridge to an event, make sure it stays cold by placing it in an esky or insulated bag with an ice block. Cook hot food thoroughly, and reheat any precooked food or leftovers to 75°C and check this with a food thermometer. Perishable foods shouldn’t be returned to the esky or fridge if they’ve been out for two hours or more. Eat these foods or dispose of them. Perishable food that has been left out for four hours or more needs to be thrown away. Some of the biggest hazards when it comes to food safety in Queensland are chicken and eggs. Never wash chicken before you cook it as this can cause tiny droplets of harmful bacteria to spray around you kitchen. Ensure chicken is cooked thoroughly by using a food thermometer. You should also never wash eggs before cracking them open. Eggshells are porous and washing dirt or chicken poo off them can actually wash it inside, leading to harmful bacteria getting into the egg. Always cook eggs thoroughly and store any foods made with raw eggs, like mousse or mayonnaise, in the fridge. It might seem like common sense when weather reporters tell you to drink water and stay cool during heat waves, but dehydration can happen quickly and can make otherwise healthy people seriously unwell. In fact, records show that heat waves kill more Australians than any other type of natural disaster. 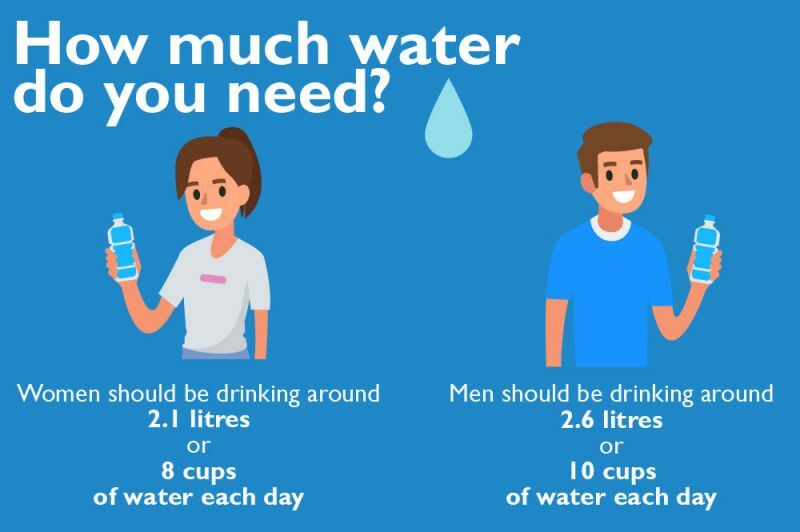 While the elderly, children and babies are at higher risk of dehydration, all Queenslanders should keep hydration in mind throughout the year, and especially during hot days and nights. Stay hydrated by drinking small amounts of water regularly throughout the day. Carry water with you when you leave the house and remember to drink more water when exercising or doing outdoor activities. Alcoholic and caffeinated drinks can cause you to pee more often, which means you lose extra water even though you’ve been drinking something. Make sure you continue to hydrate with plain water drinks when drinking these beverages. The first signs of dehydration include feeling thirsty, having a dry mouth or lips, headache, light-headedness and having darker yellow urine than normal. Watch out for these signs as an indication that you need to up your water intake on warmer days. 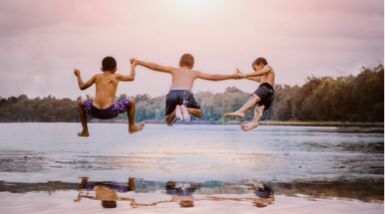 Mosquitos’ bites can be unpleasant and their buzzing whine is downright annoying, but the main reason to avoid mosquitoes is that some mosquitoes can carry and spread diseases like Ross River and Barmah Forest viruses, Zika and dengue. Mosquitoes that can spread dengue and Zika viruses are common in north Queensland towns and in some areas of central and southern Queensland. While other mosquitoes that can spread Ross River and Barmah Forest viruses are found throughout Queensland. Mosquitoes are present in Queensland all year round, but there are higher numbers in summer when people are more likely to be bitten. There are a number of ways to protect yourself from mosquitoes and the potentially serious diseases they carry. Mosquitoes breed in water. Check your house and yard for containers that can collect water and provide breeding opportunities for mosquitoes like buckets, tyres, blocked gutters, tarps and toys. Tip out collected water and store away objects that collect rain. Flush and wipe out objects designed to hold water, like bird baths on a weekly basis. Throw out any yard rubbish and clear your gutters. Check water tanks screens are in good condition and repair those that are damaged. Install insect screens on doors and windows and use mosquito nets when camping. Spray your home with surface sprays. Use mosquito coils outside and plug-in insecticide vaporisers inside. Use insect repellent to protect against mosquito bites. You can learn how to use mosquito repellent effectively here. Wear long, loose clothing that covers your skin. Light colours are best. There’s no better way to cool off in our tropical climate than going for a swim, whether that’s at the beach, in the backyard pool, or at a dam, lake or river. It’s very important to keep water safety in mind whenever you are in or around water. In the last financial year 73 people drowned in Queensland, and hundreds of others were hospitalised with non-fatal drowning. Follow these tips to help prevent drowning accidents for children and adults. learn CPR and keep your skills up to date. When it comes to extreme weather events in Queensland, it’s not a matter of ‘if’ but ‘when’. 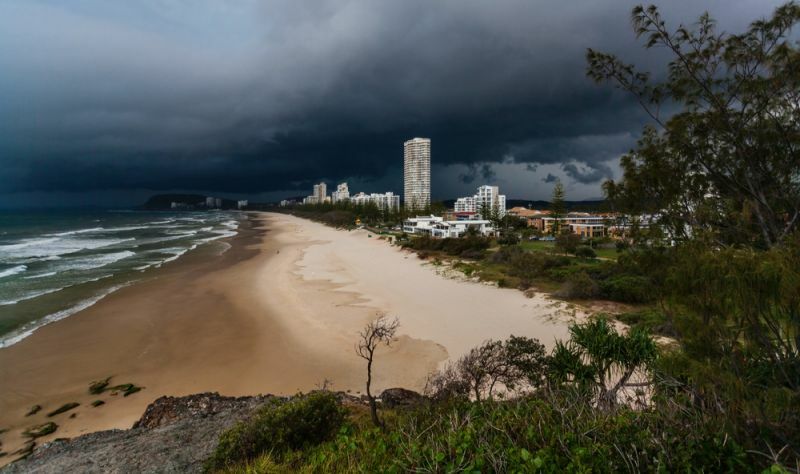 Queensland is the most vulnerable state in Australia to natural disasters, experiencing severe storms, heat waves, cyclones, flooding and fires throughout the year. Stay safe by staying aware of emergency updates, preparing your home, including emergency kits and an evacuation plan, and discuss plans with family and neighbours who may need your assistance. Read more information from the Queensland Government about emergency preparedness. 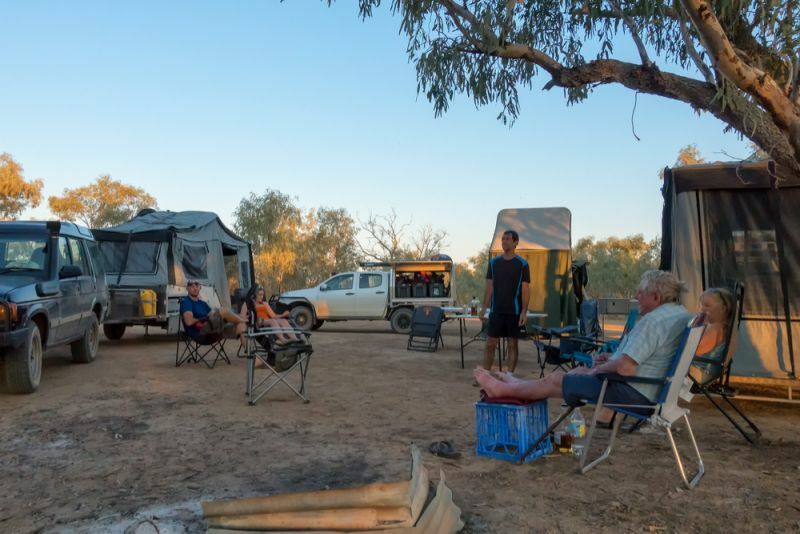 Many of the above topics come into play when Queenslanders enjoy the great outdoors on holidays and while camping. All the advice about sun safety, hydration, food safety, mosquitoes, water safety and emergency preparedness should to be taken into account when planning for a trip. A little time spent preparing can go a long way towards having an enjoyable and safe holiday. There are other health concerns specific to camping that Queenslanders should keep in mind. In particular, camp fires can pose risks of both burns and starting larger fires. On average, camp fire burns victims are aged 2 ½. Never leave a camp fire unattended and always put fires out with water before going to bed or leaving the campsite. 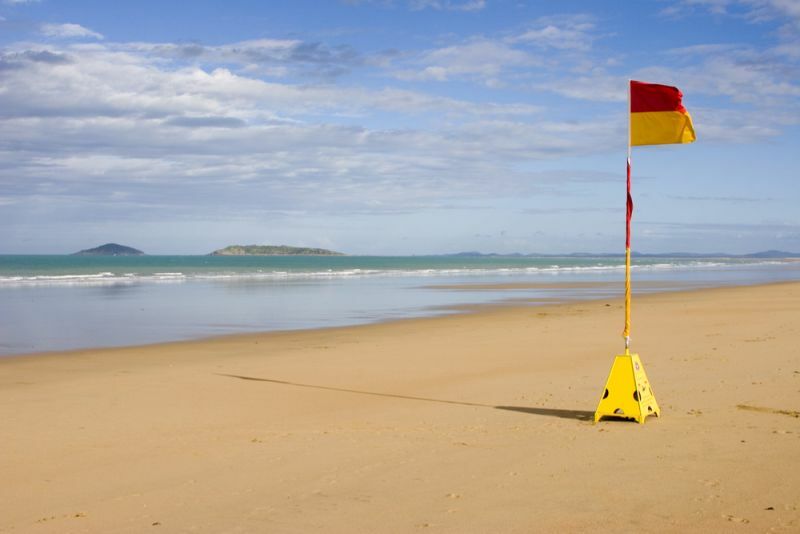 Don’t use sand to put out a fire, which can hold heat and cause severe burns if stepped on. Read more about camp fire safety and where you are allowed to have a fire here and find information about safe camping here. Last but not least, it’s important to remember that you might come into contact with some of Queensland’s dangerous creatures when you're out and about, or even at home. 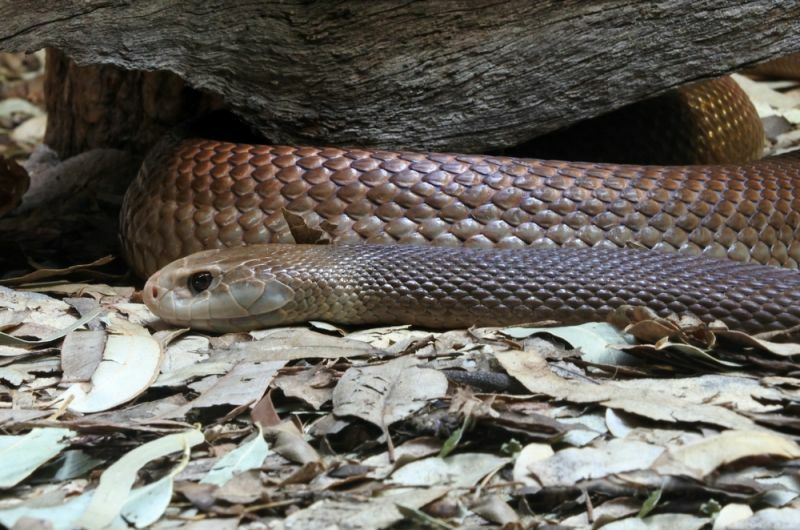 You can find our list of Queensland’s dangerous creatures, how to avoid them and what to do if you come into contact, here.